On 16 November 2017, ENSP member SITAB (Società Italiana di Tabaccologia) organised its annual congress in Bologna, Italy. The TackSHS project was mentioned within the presentations. 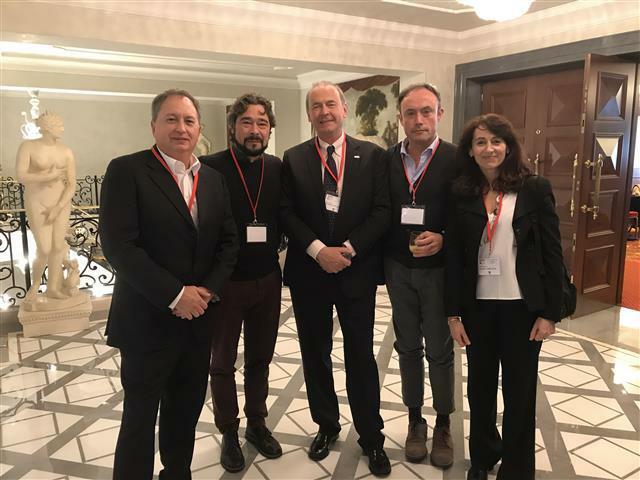 During that congress, 4 TackSHS members (including Silvano Gallus of IRFMN, Milan; Giuseppe Gorini of ISPO, Florence; Roberto Boffi of INT, Milan; and Francisco Rodriguez Lozano of ENSP) were invited to talk about e-cigarettes, heat-not-burn cigarettes and tobacco control. 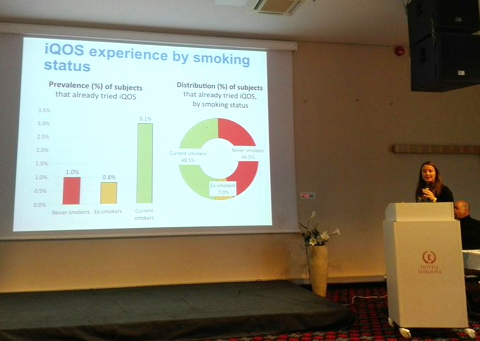 On 15 November, during the ENSP Capacity Building Event in Tallinn, Alessandra Lugo, a TackSHS project researcher from Mario Negri Institute of Milan, presented the results of a very interesting and timely study that looks into the case of heat-not-burn products entering the Italian market.